CNET is the No. 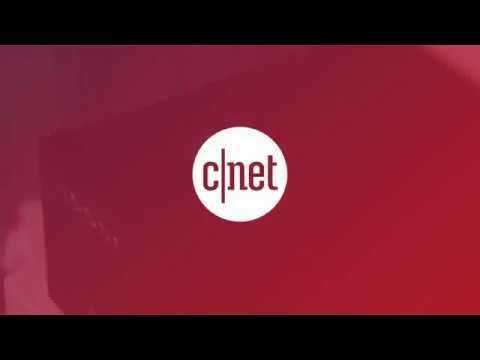 1 source for tech news and reviews and puts the biggest stories of the day and expert advice on the products you need to own, right in the palm of your hand.Everything in the new CNET app (designed for phones and tablets) is focused on the areas you (as a tech fan) care the most abou... xem thêm CNET is the No. 1 source for tech news and reviews and puts the biggest stories of the day and expert advice on the products you need to own, right in the palm of your hand.